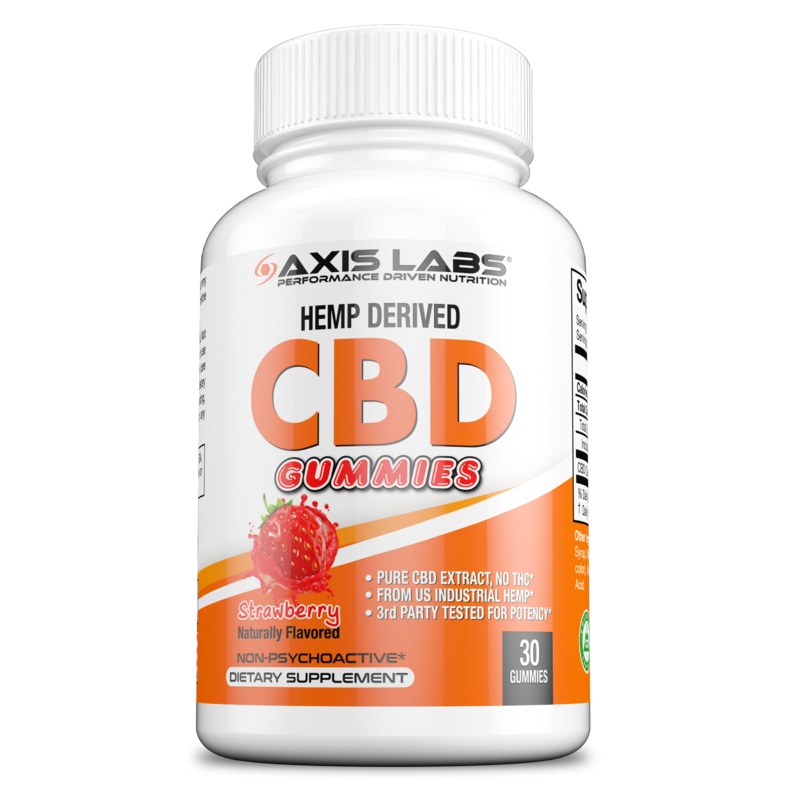 Axis Labs' CBD Shot is a great way to feel the full benefits of CBD quickly and easy. Our blend has hemp extract contains 30mg of CBD per 2oz bottle. Each case comes with 12 ready to drink shots; Designed for those who want to bring the affects of CBD with them wherever they are. Fits great in a pocket, or purse. This Pina Colada CBD Shot was designed for its calming/relaxing affects with ingredients like Chamomile, L-Taurine and L-Theacrine. Not to mention there is zero sugar in this product, making it calorie free. We're proud to say all of our products are made here in the US. We're also happy to announce that this particular product is free of any THC and follows GMP compliance to ensure you get the best out of every shot! So what are you waiting for? Try our amazing deal and get a 12 pack today!